Posted on 13 March, 2019 . 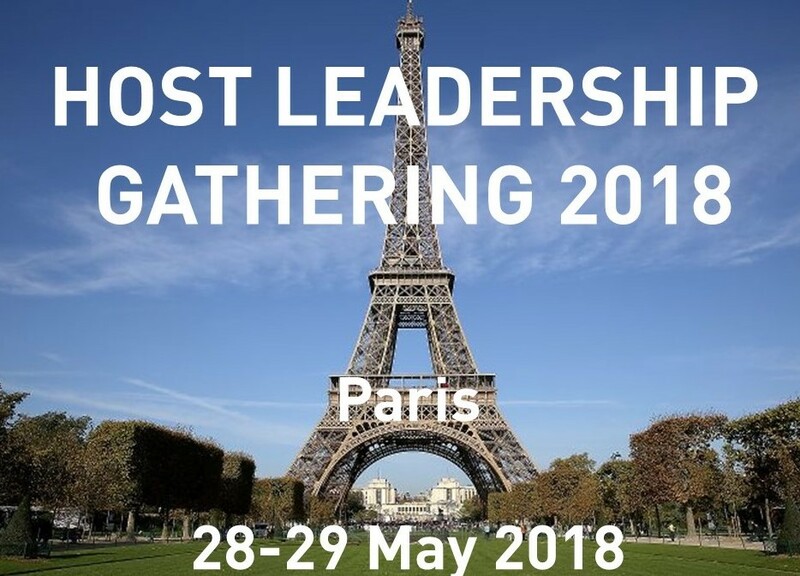 T he Host Leadership Gathering 2019 is officially on! 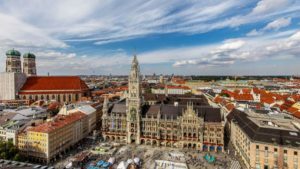 We invite anyone interested in the future of engaging and participative leadership to join us in Munich, Germany on 27-29 June 2019. 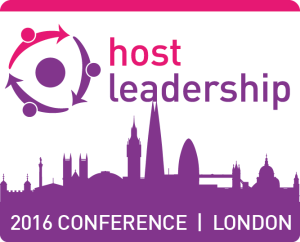 The event is focused on learning together, sharing and building the new Host Leadership fieldbook which will be published later in the year. With content from introductory workshops to more advanced sessions and an Open Space, there will be room for contributions and participation of all kinds. Saturday 29 June 2019: Open Space for Host Leadership Fieldbook. 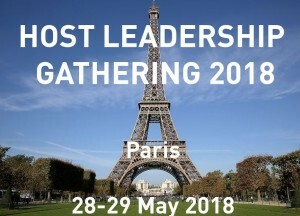 Full details and booking information are at http://hostleadership.com/host-leadership-gathering-2019/. There are discounts for 2 and 3 day participation. Make sure you get your workshop proposal in early and register by the early bird deadline of 15 May 2019. See you there! Any questions, please contact Mark McKergow (mark@sfwork.com). Mark’s TEDx talk on host leadership is live and online today! Posted on 28 August, 2018 . Host co-author Mark McKergow’s TEDx talk about host leadership is online today! Mark was invited to speak at TEDx Kazimierz in Krakow, Poland earlier in the year, and the resulting talk is now online for all to view! 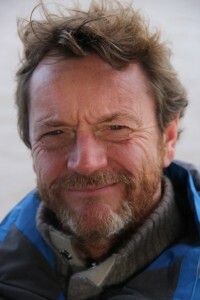 In the course of his talk Mark connects with the SOLWorld community and Sunday Assembly, both of which he played a role in developing, as examples of host leadership in action. Watch it, like and share please! Posted on 4 January, 2018 . We’re delighted to have a new video to share, featuring Mark McKergow himself introducing the concept of host leadership through three leadership metaphors – hero, servant and host. This intimate presentation was recorded live at a workshop in Helsinki, Finland, and thanks go to Taitoba’s Peter Sundman who both organised the workshop and made the recording. It’s around seven minutes of Mark’s engaging live presentation style – check it out below. Posted on 4 October, 2017 . 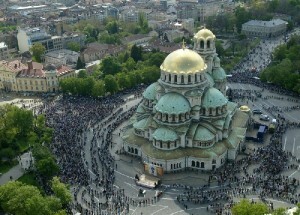 The Bulgarian language edition of Host is now out. 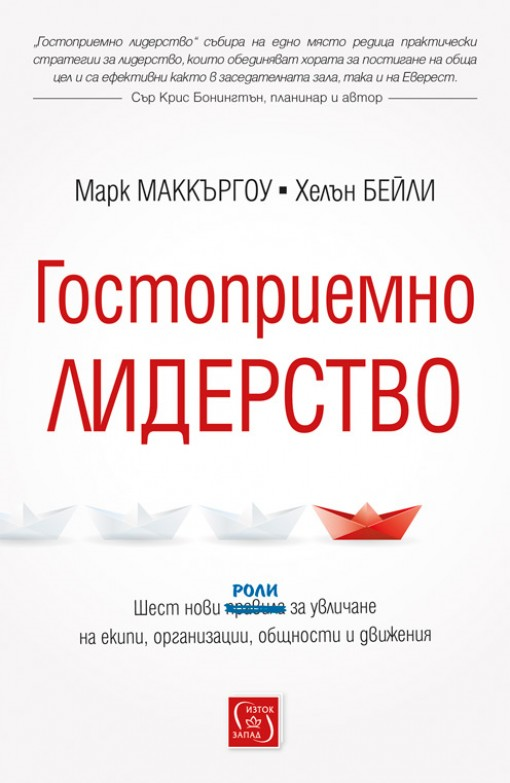 Published by Istok-Zapad, it goes under the Bulgarian title of ‘Гостоприемно лидерство’, or (literally) Hospitable Leadership. The ISBN is 978-619-01-0105-5. 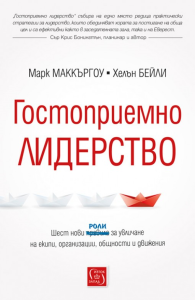 More details from the publisher at http://iztok-zapad.eu/books/book/2007/гостоприемно-лидерство-марк-маккъргоу-и-хелън-бейли. Posted on 4 September, 2017 . 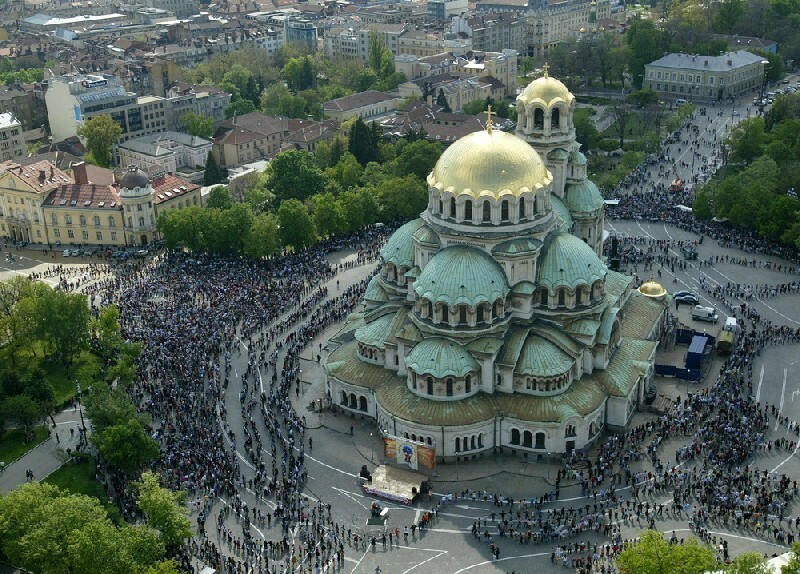 Come and join Mark McKergow for an action-packed conference in Sofia, Bulgaria. 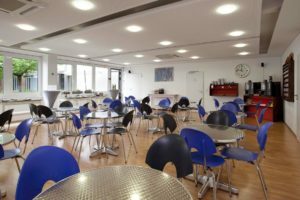 Mark will be leading a half-day session about using host leadership ideas to engage people for performance and results, and then participating with seven other speakers in a packed conference day about all kinds of new organisational thinking. More details at http://2017.reinventingorganizations.eu/. Posted on 4 March, 2016 . You can find more Information about venue, hotels etc on the conference page. Booking details will be available soon. In the meantime, get the date into your diary! 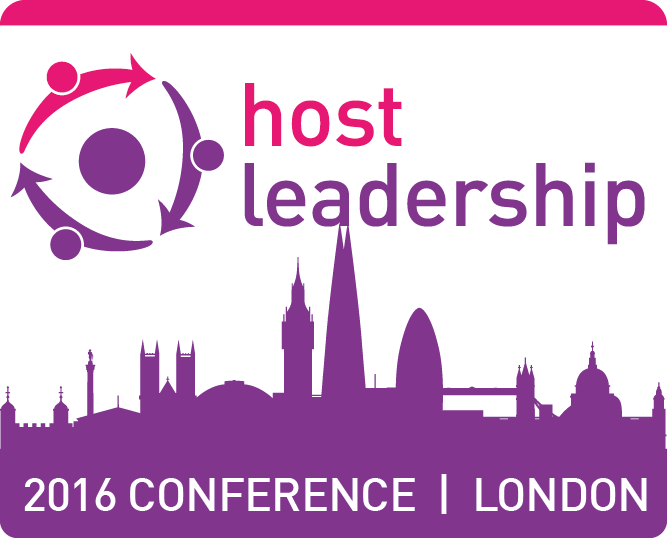 We’re looking forward to welcoming you to London for a fantastic event. Posted on 23 November, 2015 . We’re delighted to announce two special webinars featuring Mark McKergow and Helen Bailey exploring how host leadership works in public service settings. These sessions, at 9am and 5pm UK time on Thursday 3 December 2015, will feature special guests from around the world sharing their experiences and answering questions. We will also be briefly introducing the ideas around host leadership and why they seem to fit particularly well in public service organisations. Education: Thursday 3 December 2015, 9am UK time, with special guest Nick Burnett, Growth Coaching International (Australia). Click here for more information and registration. This session is conveniently timed for Australasia, Asia and Europe as well as the UK. Health and police: Thursday 3 December 2015, 5pm UK time, with special guests Chris Miller (former Assistant Chief Constable, Hertfordshire, UK) and Annessa Rebair (Senior Lecturer, Mental Health Nursing, Northumbria University). Click here for more information and registration. This session is conveniently timed for the USA and North and South America as well as Africa, Europe and the UK. Places are limited so book now! More information about both webinars at http://hostleadership.com/workshop/. Posted on 1 October, 2015 . It was with great shock and sadness that I learned yesterday of the death of my dear friend and colleague Steve Onyett. Steve was on a charity cycling ride in Palestine when he suffered a fatal heart attack. He was just 54 years old. I first met Steve at the second SOLWorld conference in Bristol in 2003. Steve was interested in SF for both clinical and organisational use, and lived in Bristol, so it was natural that he came. However, the conference dinner on the Friday night was also Valentine’s Day, and he had at that time a routine of going out for dinner with two (female) friends to celebrate their single-ness. So, he brought the friends along too! The following day, the Saturday, Steve left the conference to join with a million others in London for a Stop The War march against the proposed (and feared) invasion of Iraq. This for me sums up Steve – he was committed to a better world, and if that meant political engagement sometime taking precedence over professional practice then so be it. He was pursuing a similarly humanitarian mission when he died. Steve went on to train with us in Solutions Focus, joined me in the SFWork team, worked closely with us in our work introducing SF coaching into the NHS in various ways. He was a member of SFCT and came to our regular UK chapter meetings from time to time. He also served on the Editorial Advisory Board of the SFCT journal InterAction, allowing us a share of his visiting professorships at the University of the West of England (UWE) and then Exeter. During the years I was developing ideas around Host Leadership, Steve was a constant source of encouragement and critique. He was instrumental in getting my first paper on the subject (Leader as Host; Host as Leader: Towards a new yet ancient metaphor) published in the International Journal for Leadership in Public Service in 2009 (he was one of the journal’s editors at the time). He maintained his interest in developing the host leadership metaphors and ideas, and joined our small ‘inner circle’ of practitioners and developers last year – an involvement which continued until his death. 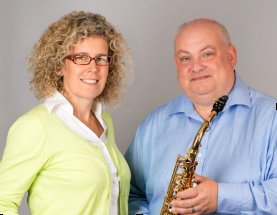 He wrote guest blogs about host leadership and solution focused coaching – see the links at the bottom of this piece. We had occasional jousts about his fascination and engagement with things like the Way of Council and ‘shadow side’ facilitation (vital new development or old hippy nonsense? It was he who proposed the latter term – we laughed.) Steve became very involved in the Embercombe community, acting as a Trustee for their charity and being involved with programmes as well as helping to steward the organisation. He loved being outdoors, and spoke to me of the inspiration he found in Embercombe’s Devon countryside setting. It seems fitting somehow that he met his end in the open air, engaged in a cause in which he passionately believed. He is a great loss to people in so many circles and contexts, and we will feel his presence still in our continuing work.